Junior School Teddy Bear Picnic! 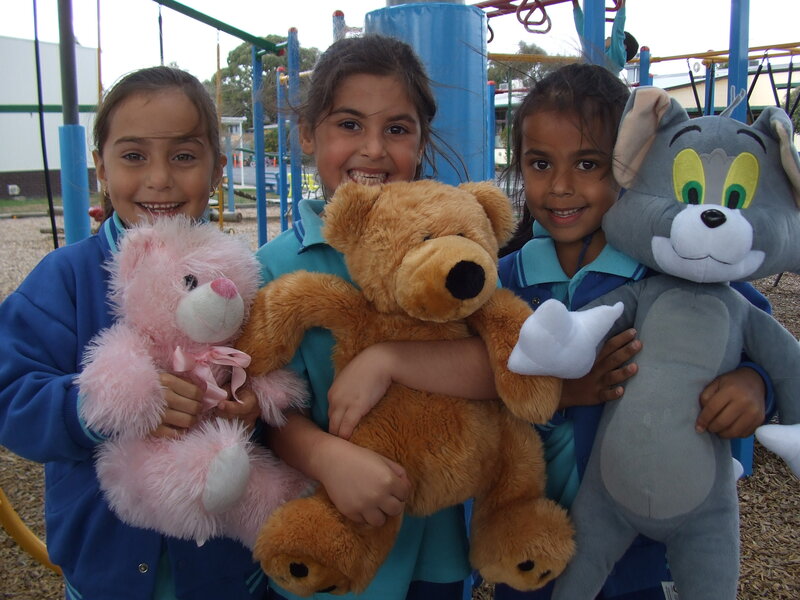 Grades 1 and 2 held a ‘Teddy Bear Picnic’ day on Thursday March 30, 2017. 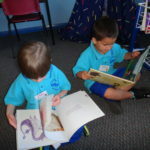 What a great way to celebrate the end of our Integrated Studies unit on ‘Toys and Games’ and the end of Term 1. On Tuesday the 14th of March 2017, the 5/6’s went to the Royal Botanic Gardens. We caught the train from Fawkner Station to Flinders Street and then walked along St. Kilda Road. When we got to the gardens, we also saw The Shrine of Remembrance. 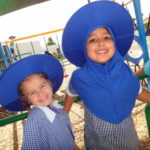 Students who are looking for the correct link to Fawkner Primary’s DB Primary website can go here: fawknerps.dbprimary.net. Our First Week in Foundation! 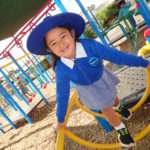 It has been an exciting week starting school! 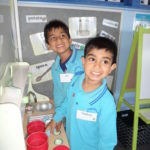 All 45 students were very eager and full of energy to start Foundation at Fawkner Primary School. Miss A. and Miss Carmody could not have asked for a better week with their beautiful new students! 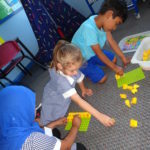 There was lots of social and developmental learning. 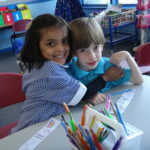 Students got to know all their teachers and new friends at our school. We are very excited for all the learning and growth that 2017 has to bring! 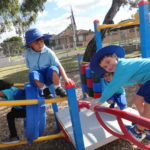 On Thursday 17th of November some students from our school went to Charles Mutton Reserve to attend a major sporting announcement for the Moreland area by the state government. 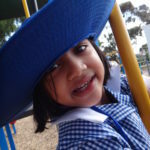 On Wednesday 17th November students from 3/4 A and G went on a bus to South Morang for our River Red Gum Conference. While we were there we met students from four other schools. The schools were St Peter’s, St Mary’s, Oak Park and Hazel Glen College. Students from grade 3/4A and 3/4G had the opportunity to be involved in percussion workshops using djembe drums. The students learnt to play rhythms from different countries. This year the campers from Grades 3-6 went to Camp Doxa at Malmsbury for our 5 day camp. Last Thursday (13/10/16), Foundation – 2 had their sleepover! 39 students attended this year! 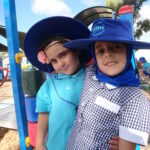 We had lots of fun together which included indoor and outdoor activities!